Mardi Gras 2017 kicks off tomorrow (Tuesday, February 28). 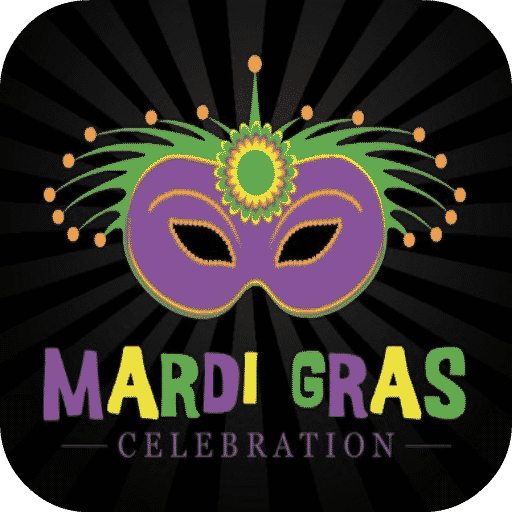 To get your ready for Mardi Gras, be sure to check out this list of FREE Mardi Gras related Amazon apps. These apps can be downloaded directly to your mobile phone or tablet. Have fun, be safe, and enjoy! 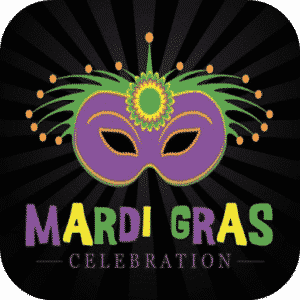 Mardi Gras App – This FREE app allows you to play 3 different Mardi Gras related games. Play a puzzle game, an image recognition game, and a falling block game all based on the Mardi Gras theme. New Orleans Television – This helpful app is a great FREE resource to anyone visiting New Orleans! Get lots of facts and insider info that will provide you with everything you need to know while visiting N.O. You will also find info about the best restaurants, entertainment venues, nightlife, and so much more. New Orleans – If you will be visiting New Orleans anytime soon, you must check out this FREE app! It provides you with lots of information about visiting the city, what restaurants to try, and so much more. New Orleans Saints – Are you a New Orleans Saints fan? If so, you need this FREE app! This app gives you the latest news about the team, player photos, division standings, game schedule, etc. This is a must- have freebie app for any Saints fan! NOLA Is Burning – This app is FREE, but it is not for kids! In this thriller style game, you can make deals with cops and gangsters, fight or outsmart your enemies, and much more. This is a game you just have to try for yourself! New Orleans- Fun Things To Do – Looking for a list of fun things to do while visiting N.O.? If so, check out this FREE app that you can download! It will give you suggestions on what to do based on your interests and preferences. New Orleans Weather – Keep up to date on the current weather conditions in New Orleans with this app! It updates frequently so you always know how the weather is in N. O.